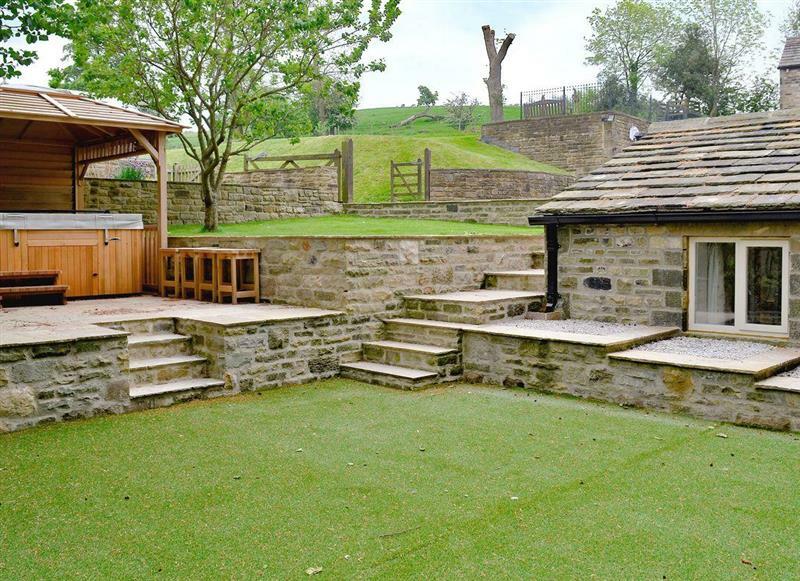 Coach House sleeps 4 people, and is 33 miles from Shipley. 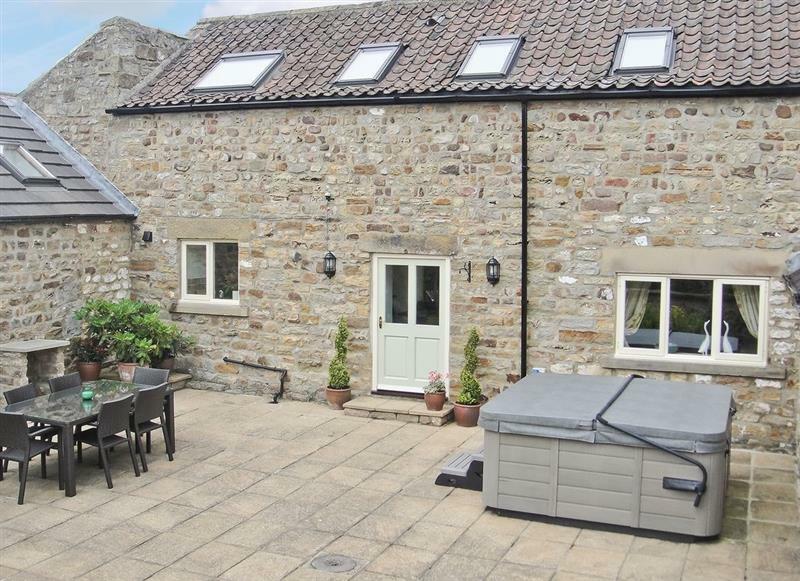 Moorgate Barn sleeps 6 people, and is 24 miles from Shipley. 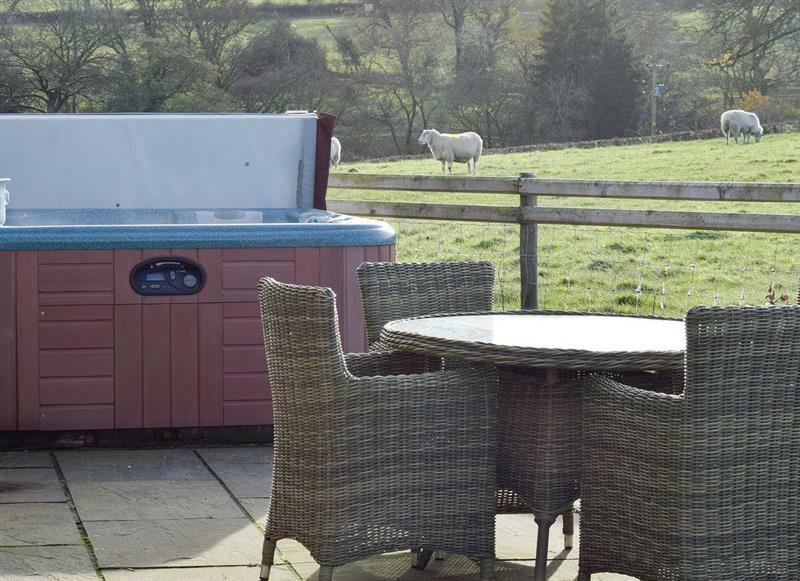 Pig Garth sleeps 2 people, and is 12 miles from Shipley. 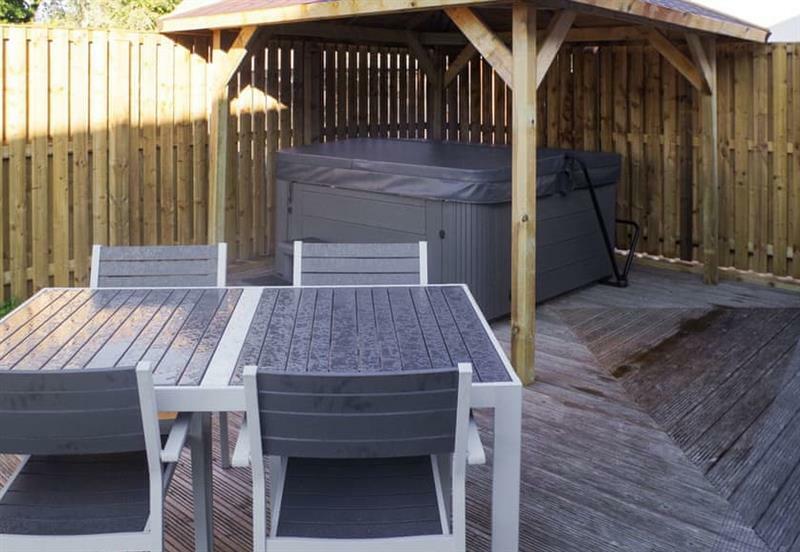 Eider Cottage sleeps 3 people, and is 25 miles from Shipley. 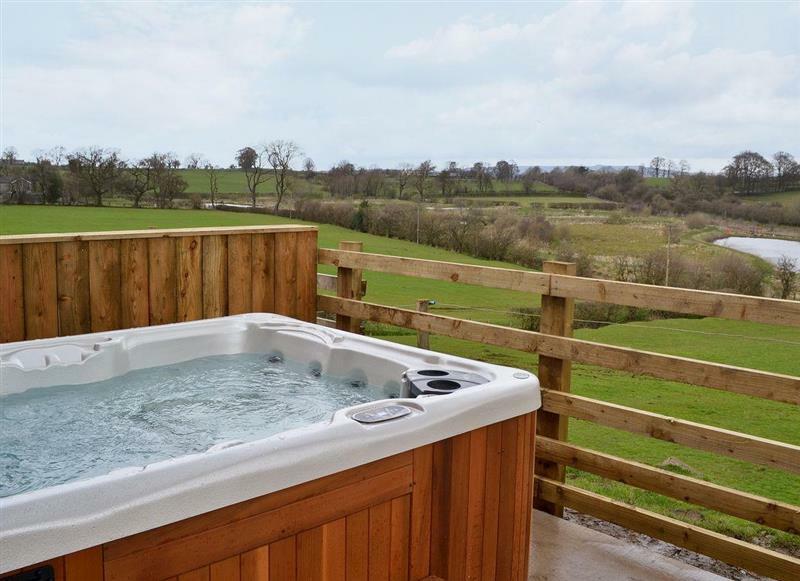 Mallard Cottage sleeps 2 people, and is 26 miles from Shipley. 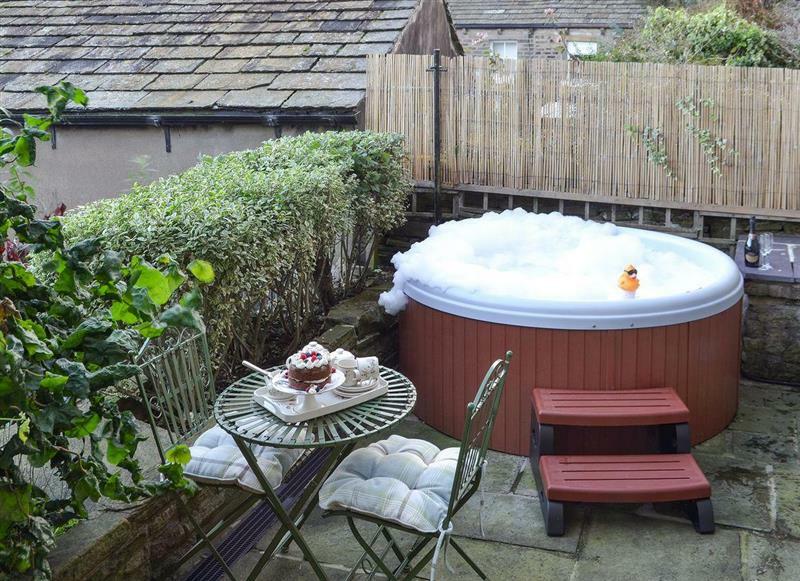 Shelduck Cottage sleeps 6 people, and is 25 miles from Shipley. 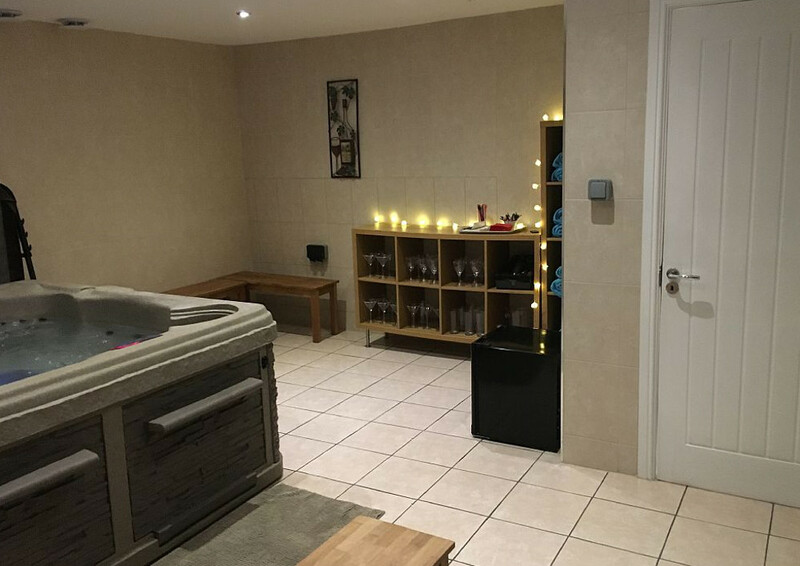 Mia Cottage sleeps 3 people, and is 11 miles from Shipley. 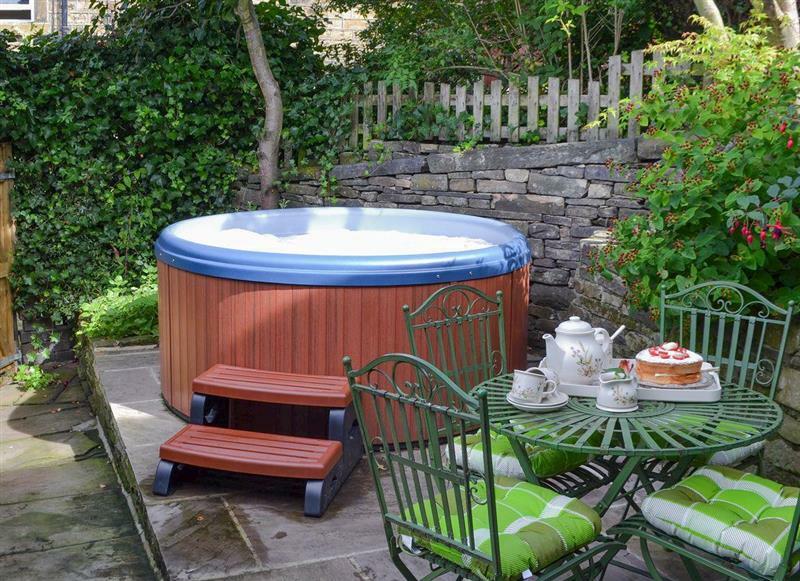 Horseshoe Cottage sleeps 4 people, and is 28 miles from Shipley. 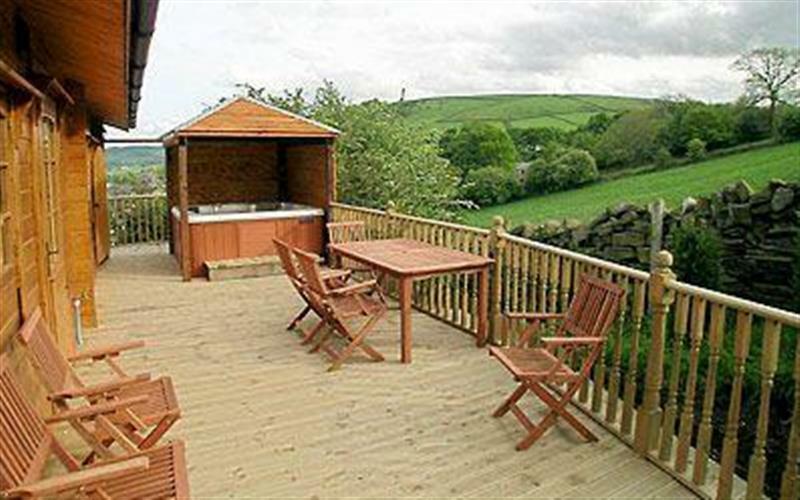 The Rookery sleeps 6 people, and is 27 miles from Shipley. 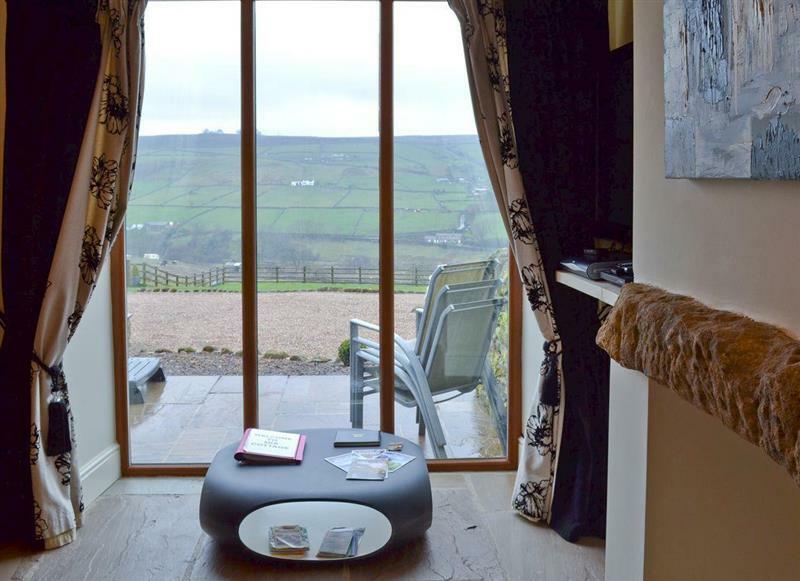 Stirton Burrow sleeps 2 people, and is 17 miles from Shipley. 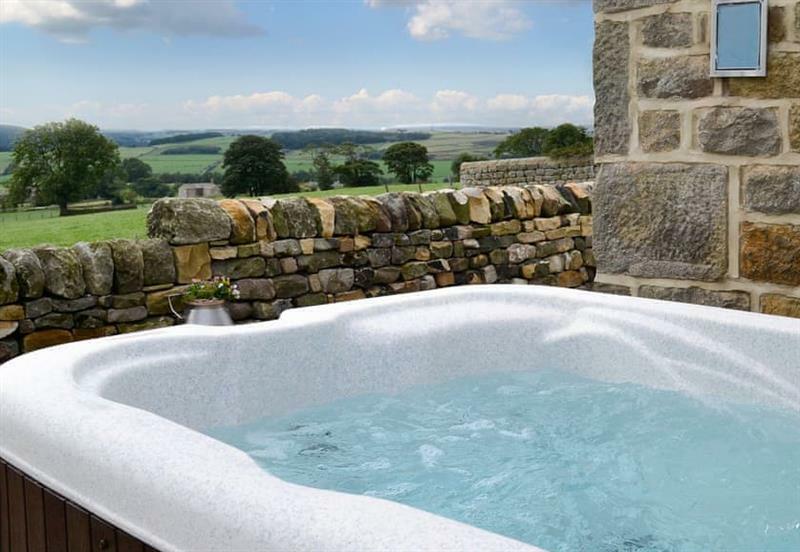 Commons Farm Cottage sleeps 4 people, and is 16 miles from Shipley. 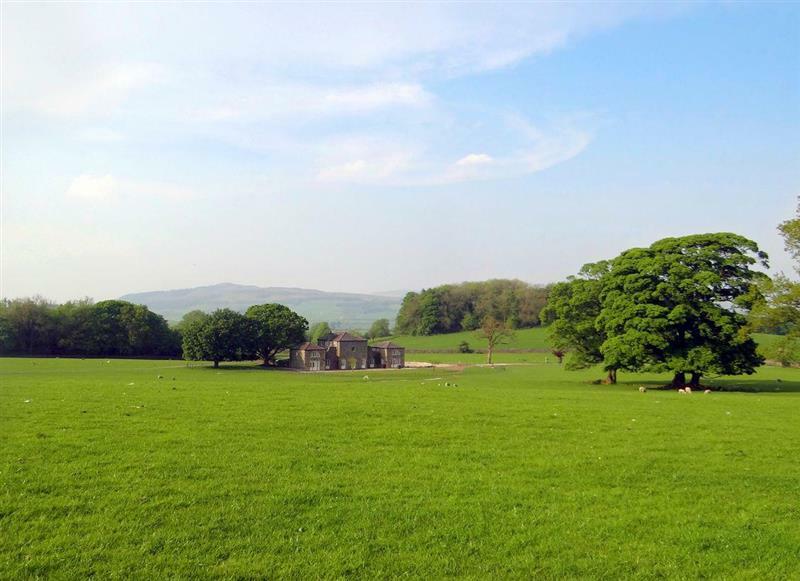 Crown Hill Lodge sleeps 5 people, and is 13 miles from Shipley. 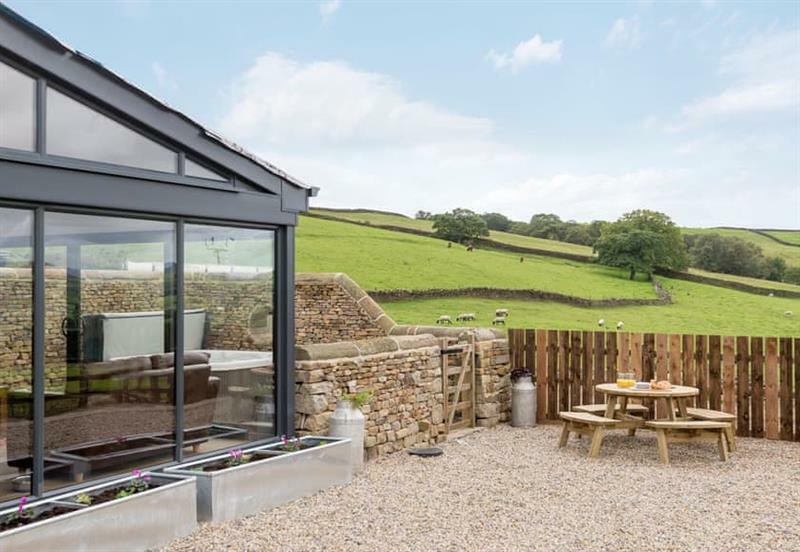 The Old Barn sleeps 6 people, and is 28 miles from Shipley. 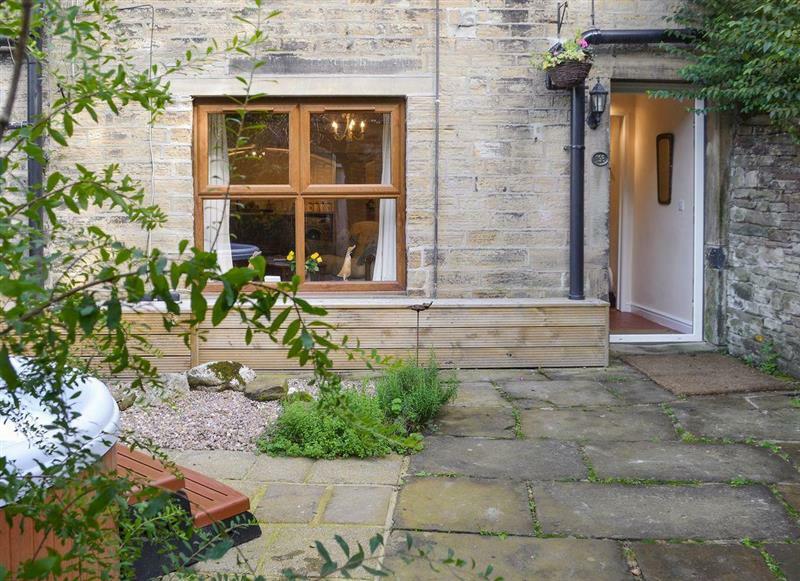 Spring Wood Cottage sleeps 16 people, and is 21 miles from Shipley. 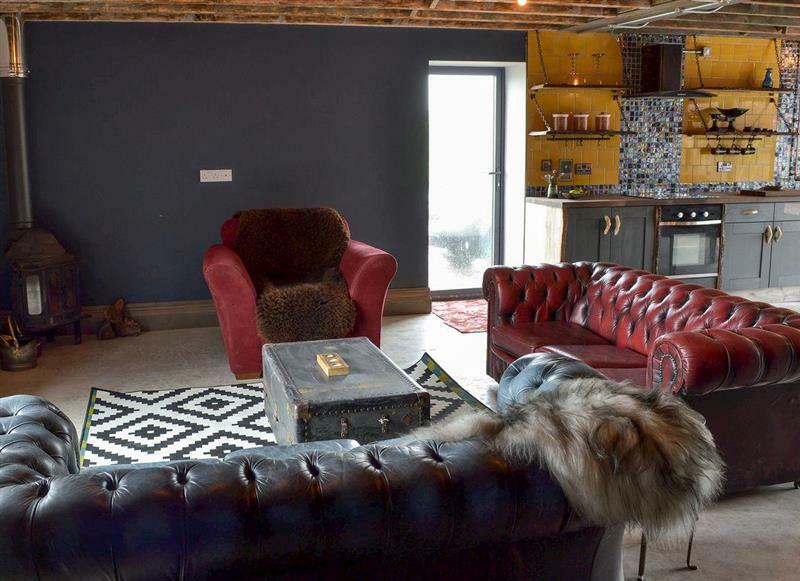 Eden sleeps 12 people, and is 18 miles from Shipley. 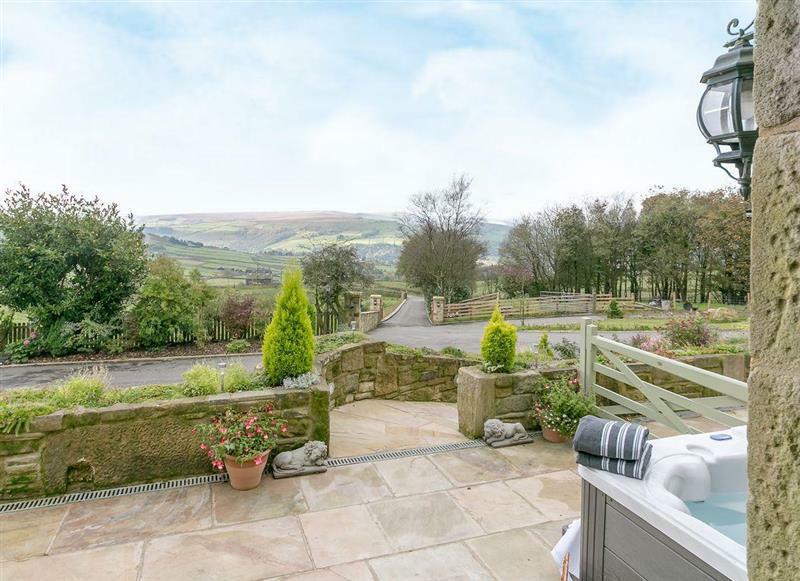 Wistle Cottage sleeps 2 people, and is 24 miles from Shipley.